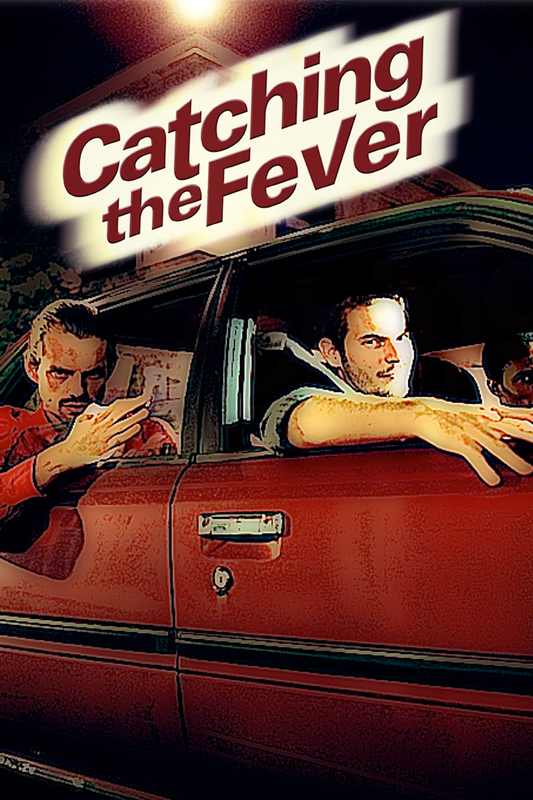 CATCHING THE FEVER is a comedy about Orlando, who’s unhappy with his relationship with his girlfriend. His friends persuade him into dating other women while his girlfriend goes away on a business trip. He soon realizes that other women can be crazy to deal with. He must then reassess his commitment, and realize what he truly desires from a relationship.